WINNER ANNOUNCEMENT: Congratulations to Cassie Scott, randomly chosen as the winner of last week’s giveaway! 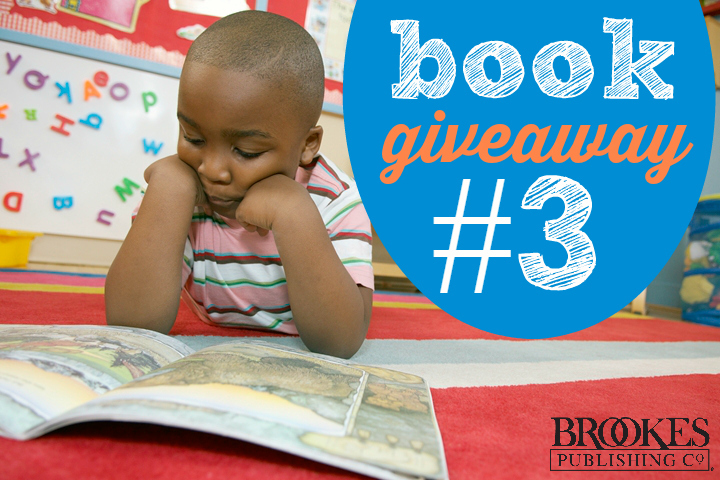 Cassie, you’ve won an I LOVE INCLUSION tote bag and a free copy of the book Unstuck & On Target. We’ll be in touch for your address so we can get your prizes in the mail for you. 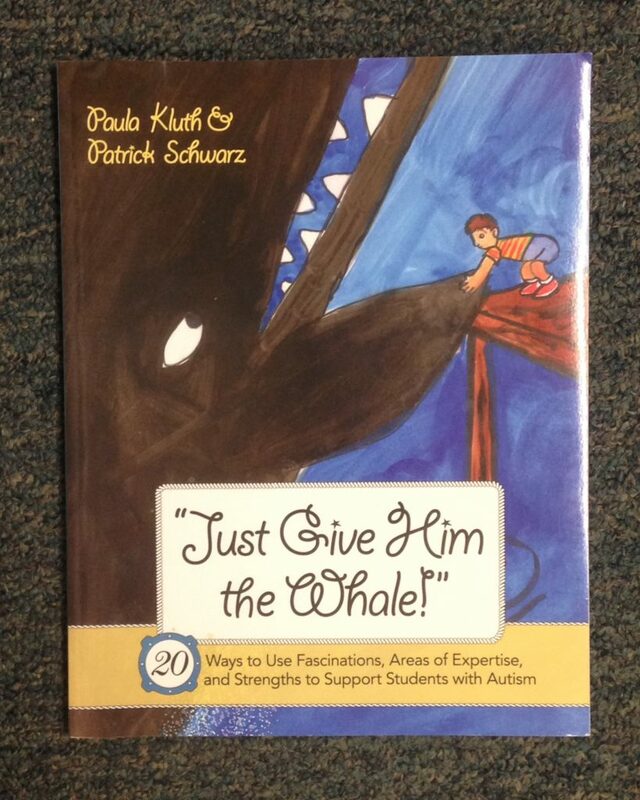 You’ll get your own copy of the bestseller Just Give Him the Whale! by Paula Kluth & Patrick Schwarz. 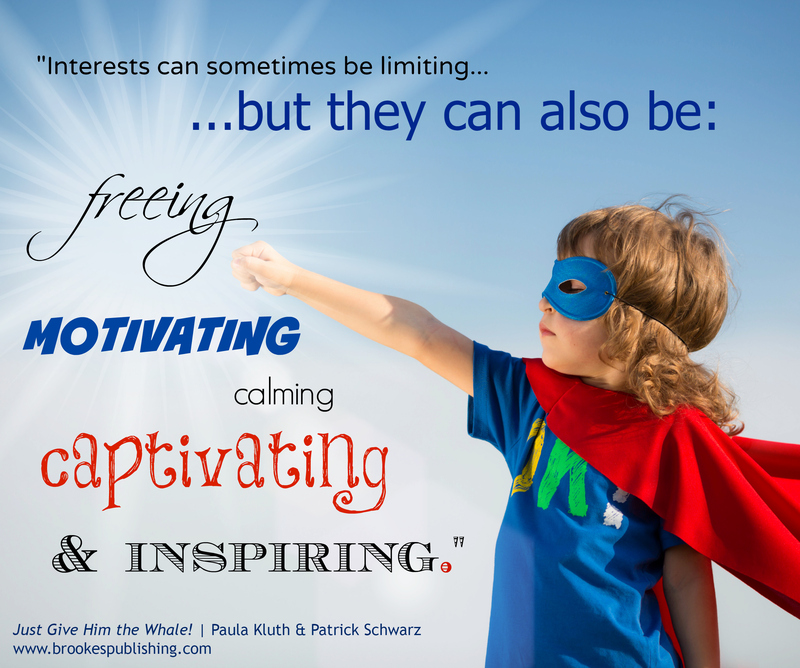 Do you ever use your students’ specific interests as jumping-off points for your lessons? Do you find that it increases their engagement? Scroll down to the comments section below and add your answer (just a quick line or sentence is fine! 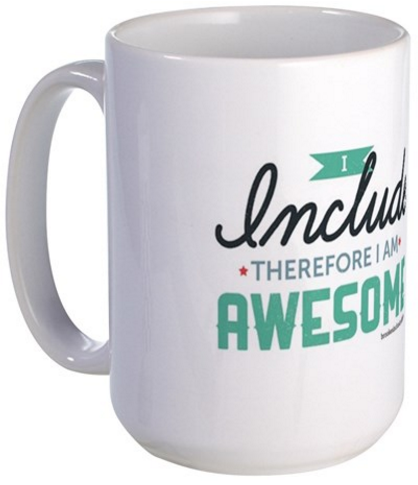 ), and you’re automatically entered to win the mug and the book. (US entries only, please.) We’ll announce the winner on the blog next Thursday, when the fourth and final giveaway goes live. All the time-I am a big proponent of incorporating students’ special interests into lessons, especially during the introduction of new material. Just today I had a little boy come through kindergarten screening and refused to play or socialize with peers. I told him I was going to draw an orange pterodactyl (he had a dinosaur on his shirt) and his eyes lit up. He came and drew with me and a few other kiddos. Soon enough, I had faded back and let the little ones interact! Erin, that is an awesome example! What a great idea. Thanks for commenting and entering the giveaway. 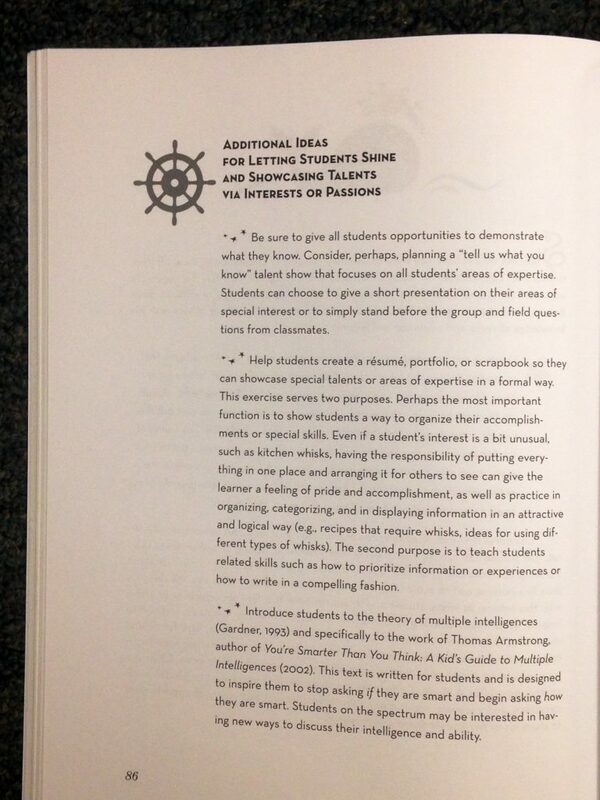 Yes I’ve used special interests in my classroom before. My favorite has been the NYC subway system. All my students were so engage during that study! That’s so cool, Natalie! Thank you for commenting! I couldn’t parent my daughter with Down syndrome without using her interests to drive engagement… and cooperation!!! But the other big plus is enlightening other parents and professionals about this. Just Give Him the Whale is my favorite and easiest way to translate this concept! Thanks, Sandy. So glad you like the principles behind Just Give Him the Whale! Thank you for commenting.